What's your summer like? Check out our teaser video for your next best holidays! Pick up speed with French Rally driver Sébastien Loeb in Futuroscope's new attraction for 2018! Tickets at a reduced price! Grab a great deal with tickets for Futuroscope theme park and other sites at a reduced price! In August 2017, a baby panda was born at Beauval Zoo and soon he'll be able to meet everyone! 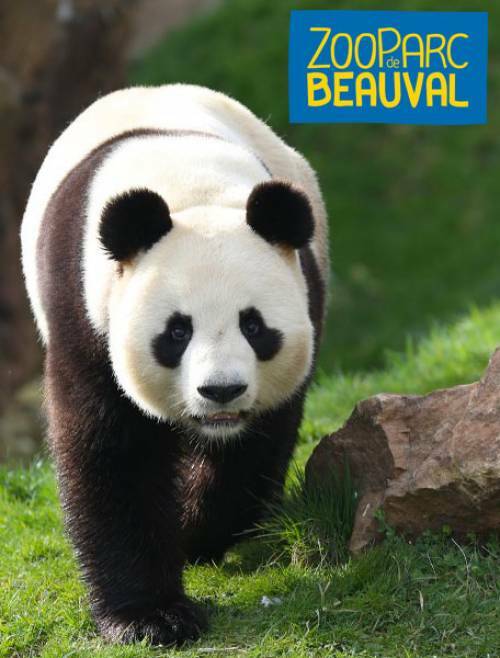 2 new species at Beauval Zoo in 2018 ! In 2018, Beauval Zoo will become the new home for a family of leopards and a pack of arctic wolves! 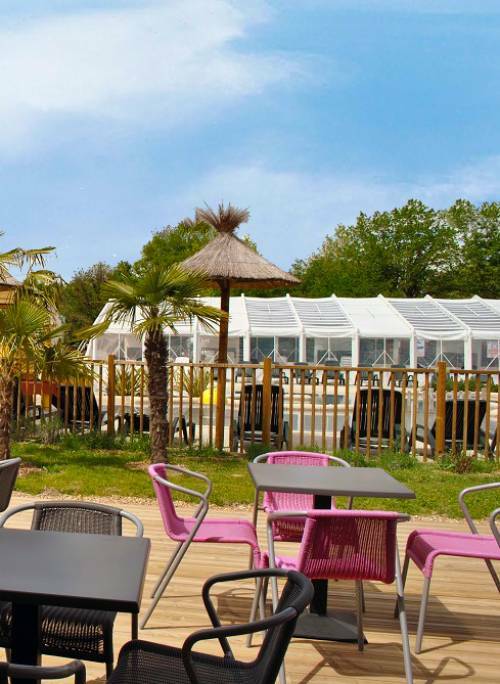 Camping La Roche Posay Vacances is a 4 star privately owned and managed campsite, located between the Loire Valley and the Poitou-Charentes region. 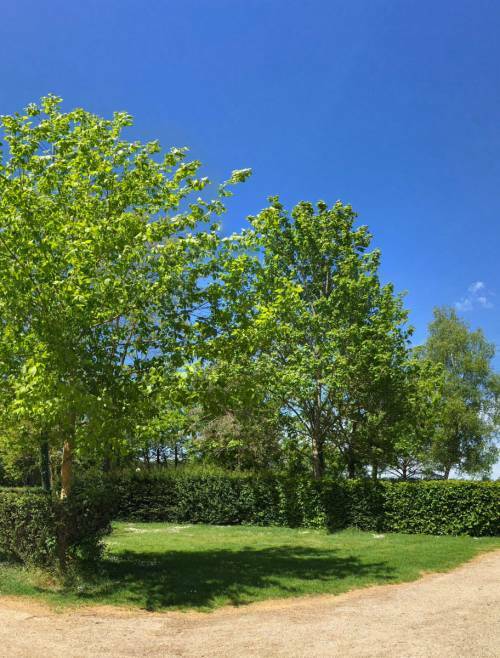 With easy access to some of the finest chateaux in the idyllic Loire Valley, the futuristic Futuroscope theme Park in Poitiers or the wildy wonderful Beauval Zoo, our campsite makes a great base for unforgettable family holidays! On site, we offer all the mod cons and facilities needed for your perfect french camping holiday: a waterpark with waterslides, bubble baths and an indoor heated pool, a bar and restaurant, a bread service, a small shop and a supermarket only 700m away, a fun-packed entertainment programme, spacious camping pitches and top of the range holiday rentals. Our campsite has direct access to the river, ideal for fishing, canoeing or simply walking the dog. A weekly canoeing trip is organised on the river and we have canoes available for rental in your free time. 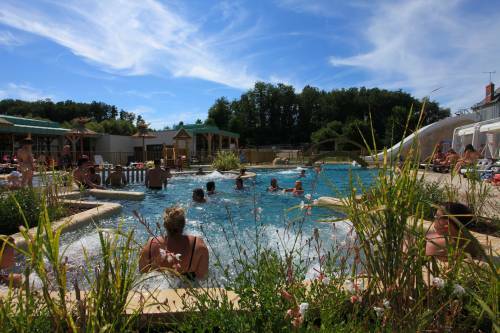 See you soon at Camping La Roche Posay Vacances! 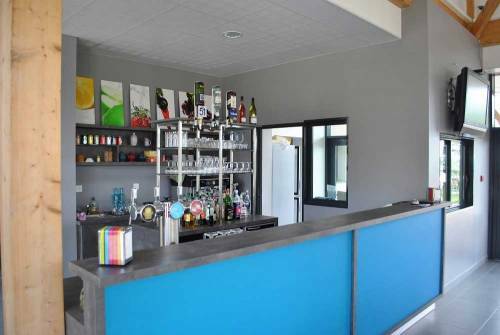 A waterpark, a bar and restaurant, entertainment: a fully equipped campsite! Take a break in the shade with an ice cold drink or soak up the rays on the sunny terrace, cocktail in hand. A sunny summer camping holiday definitely needs a pool or two! 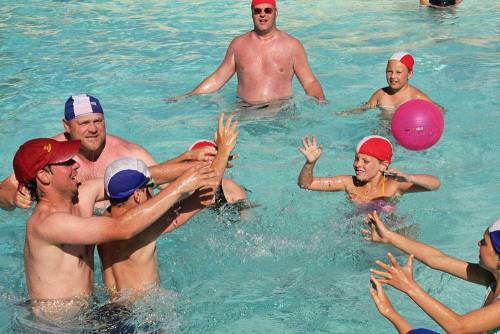 Our campsite's pool complex offers both a covered and heated pool and an outside pool. 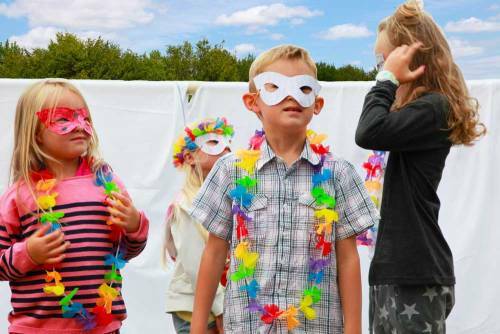 Your children are welcome to join in with the creative activities and fun games organised at the kids club, supervised by professionnal entertainers! Our friendly English-speaking entertainment staff are busy like bees planning awesome activities for the whole family! 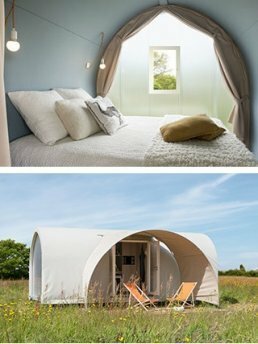 Pitch your tent, park your campervan or set up your caravan on a 100m² camping pitch in the shade, the sun, or both - you choose! 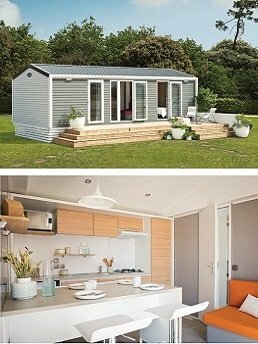 We offer a great range of recent mobile home rentals. They all have a decked terrace and garden furniture to enjoy outdoor living! A waterslide, bubble baths and a fun paddling pool for the little ones. Our waterpark provides family fun for all ages! 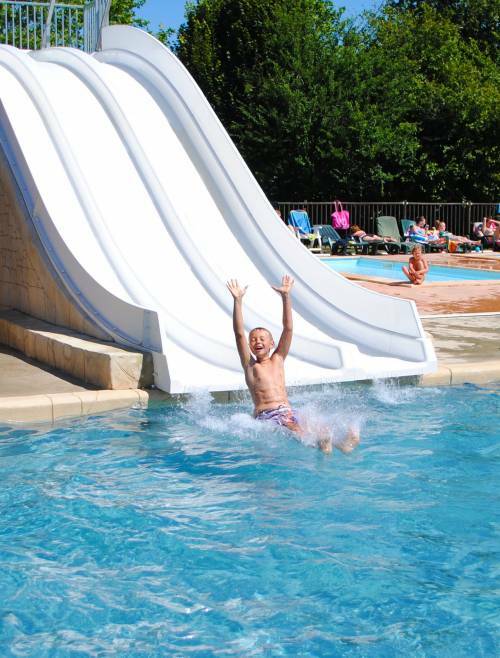 Top 10 reasons for booking your family holiday at La Roche Posay Vacances ! 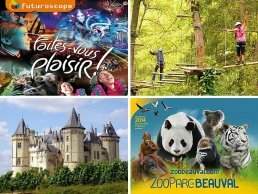 The many amazing visits in the area: Futuroscope theme park, Beauval Zoo, ... The Mini Club, the fun kiddy pool, the new playground, etc: there's loads to do for kids! Recent holiday rentals & spacious camping pitches near to amazing visits and activities in the area! 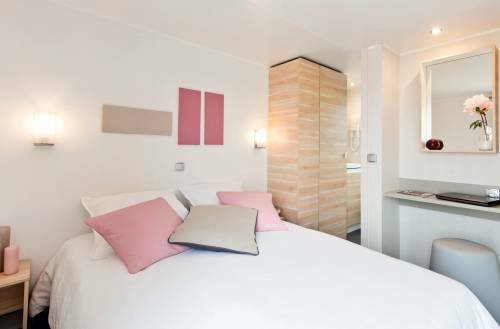 Our camping pitches are all equipped with 10amp electricity, and our fully serviced ones with private water and drainage. 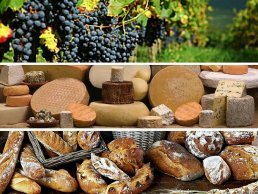 We provide only the best! With 2 or 3 bedrooms, there's room for the whole family! 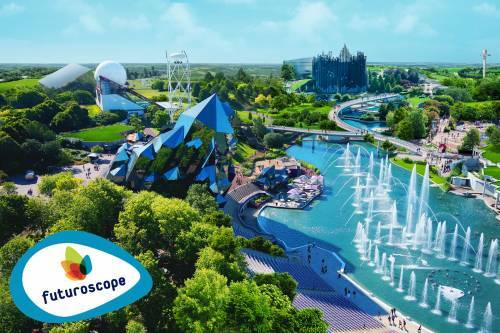 Futuroscope theme park is a fun and futuristic day out for the whole family! 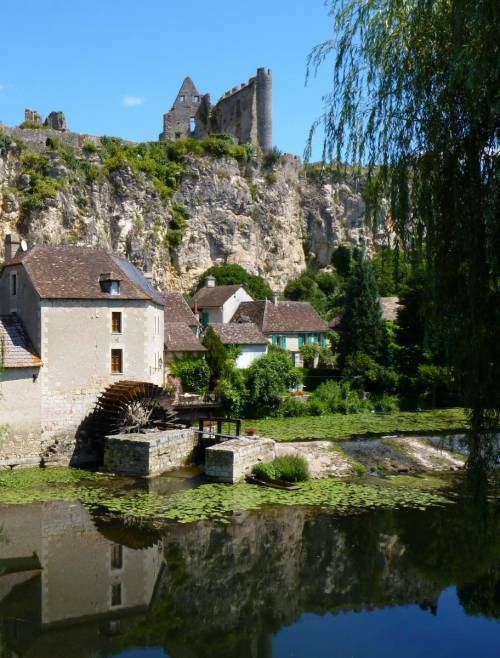 Discover the idyllic Angles-sur-l'Anglin, France's 11th prettiest village! 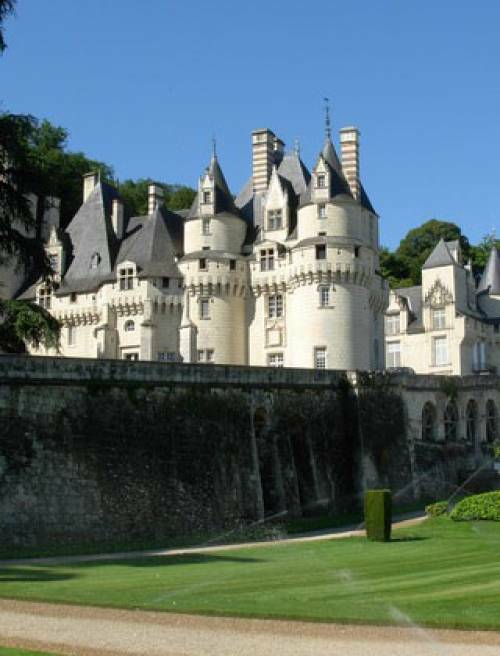 Delve into France's rich history when visiting the nearby Loire Valley castles. 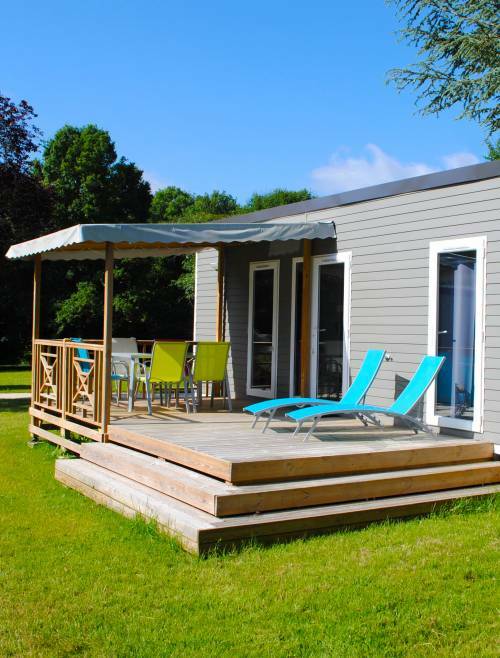 Can't wait for your family camping holiday at La Roche Posay Vacances ? Take a sneak peek - it's as if you were there ! 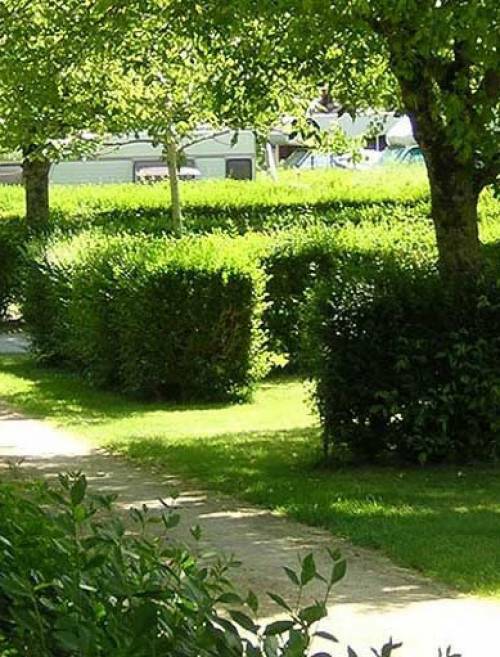 Camping la Roche Posay Vacances, 4 star campsite between the Loire Valley and Poitou-Charentes. With swimmingpool complex, heated pool, large camping pitches and cottage style accomodation rental.